Customize a Checklist or Form and control the settings for the Locations within the Company. By creating a list in Content Group Mode, even if an employee has Location Website Admin Access, they will not be able to override the Content Group Settings. Refer to the article, List Permission Settings | Location Website Admin, to learn more about the changes that can be made at a Location level. 1. In the top right check that the drop-down reads, Content Group Mode. 2. Select +New List or edit an existing one. a. Refer to the article Create a List. 3. Set which roles will be Assigned or will Manage the list. a. Refer to the article, Role-based Access for Lists. 4. Give the ability to Create a list outside of the Repetition Set. a. 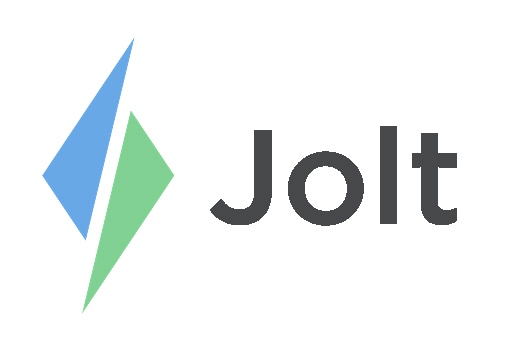 Refer to the article, Create List Instances on the Jolt App. 5. Each list item can be set as Required or Allow others to deactivate this item. 6. Required, if this is unchecked locations can mark the item as Not Applicable or N/A if it does not apply to them. a. Refer to the article, Make an Item Optional | Mark as N/A. 7. Allow others to deactivate this item, if this is checked then a Location Website Admin can completely deactivate the list item if it is not applicable to that Location. 8. Allow others to deactivate this list, checking this will allow locations and subscribers to completely deactivate the list. 9. Allow others to change repetition sets, checking this will allow locations and subscribers to change the repetition sets. 10. Current Locations, select which locations will have access to this list. 11. New Locations, when a new location is added the list will be automatically activated or deactivated for the location. a. Activation settings can always be changed.